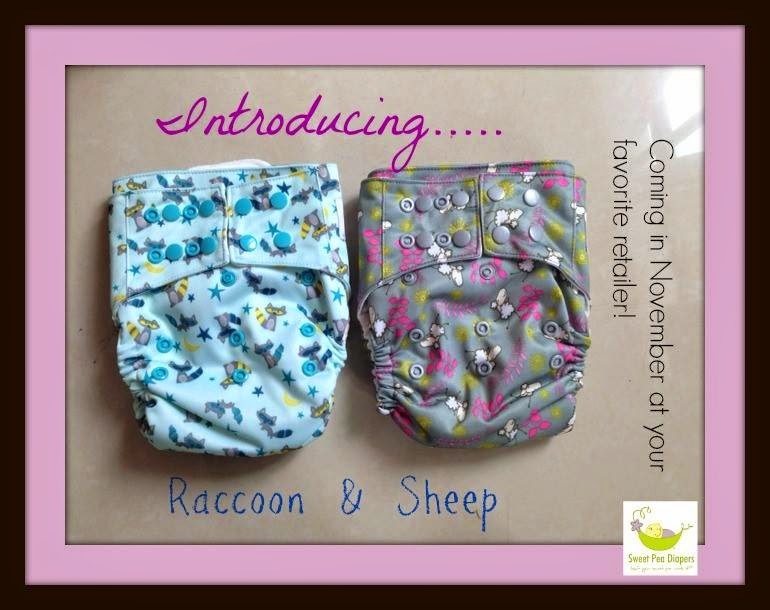 September 17, 2014 Cloth Diaper Stocking Update! 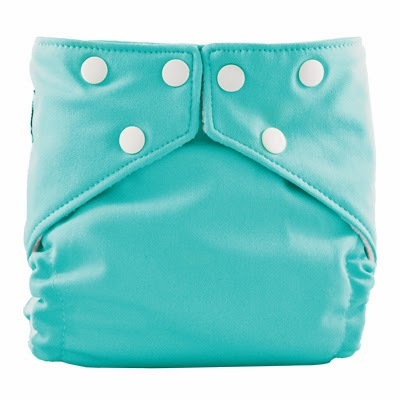 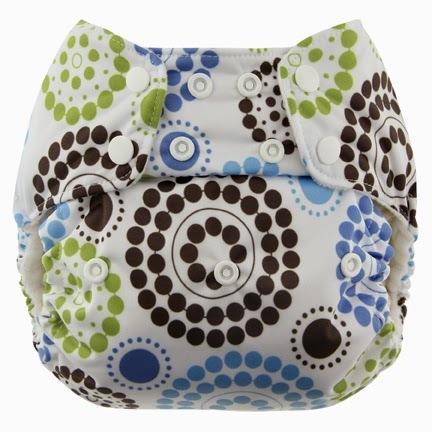 Blueberry Diapers new prints have shipped and we still awaiting delivery. 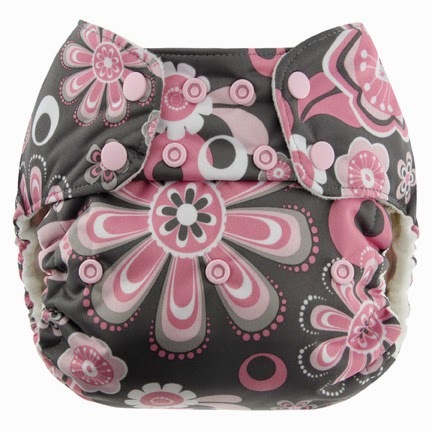 Geo, Snails, Roundabout, Petals and Traffic. 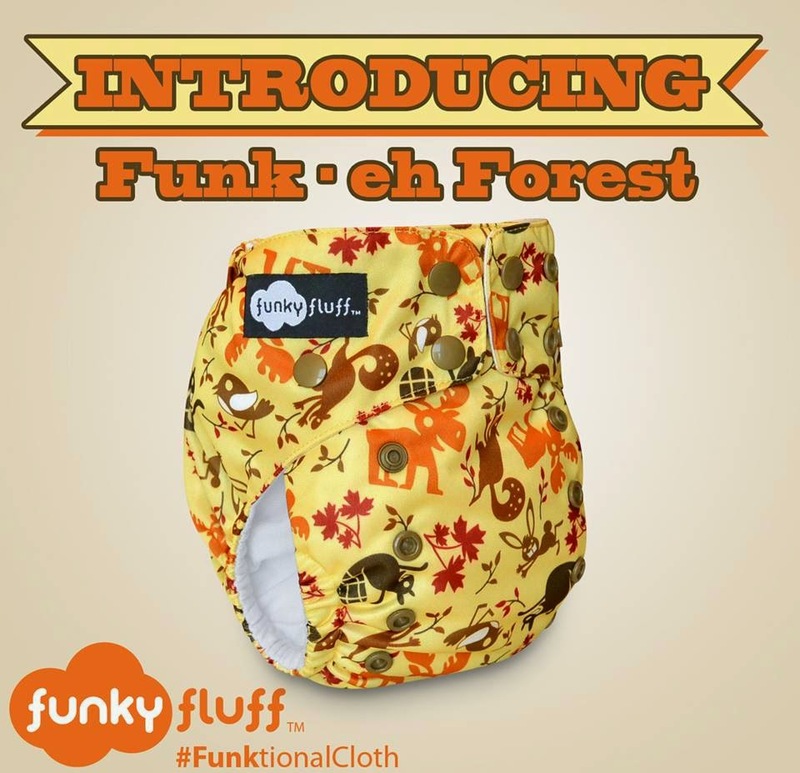 Funky Fluff new print, Funk-eh Forest, in Stay Dry and Bamboo Diapers, Double Pocket Wet Bag and Hanging Diaper Pail and re-stock. 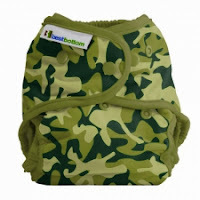 Shipped and awaiting delivery. 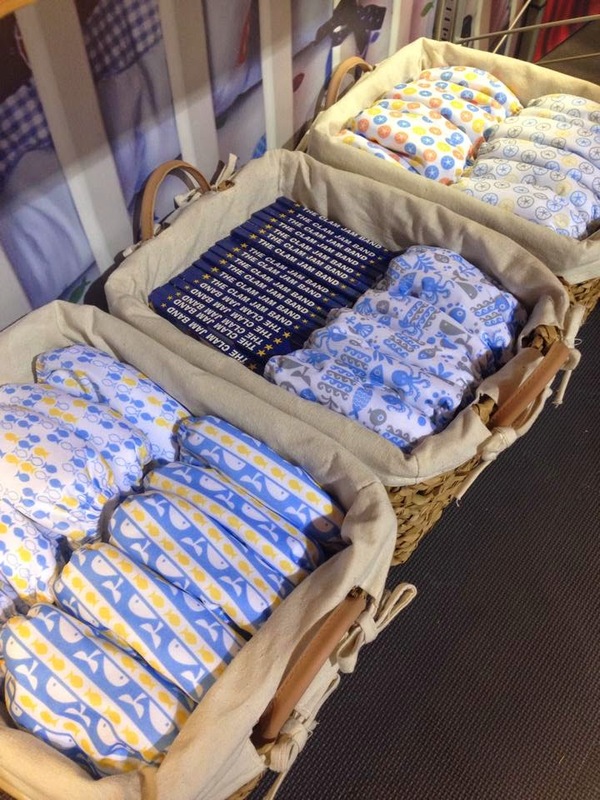 sustainablebabyish Knit Wool Covers in Cousteau and Suzy, Underwoolies in Scuba, Deep Sea and Submarine and Longies in Celine and Scout, as well as Unicorn Fibre Wash, Flats and re-stock. Shipped and awaiting delivery. Stocking date and time to be announced on our Facebook Page. 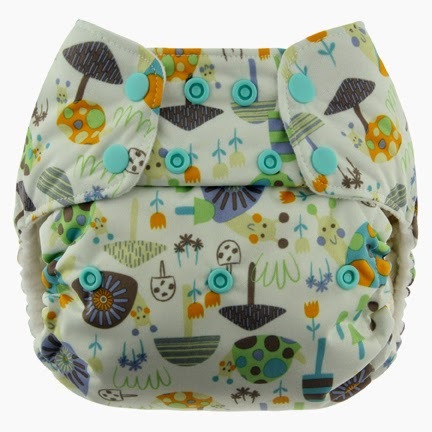 SoftBums new American Baby Collection and re-stock. 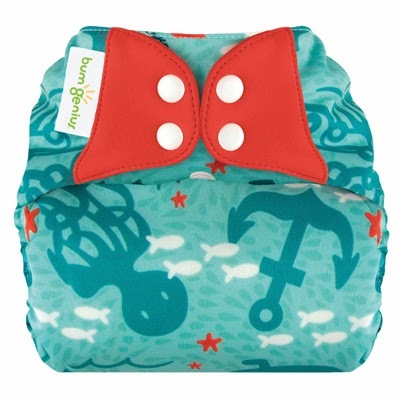 Shipped and awaiting delivery. 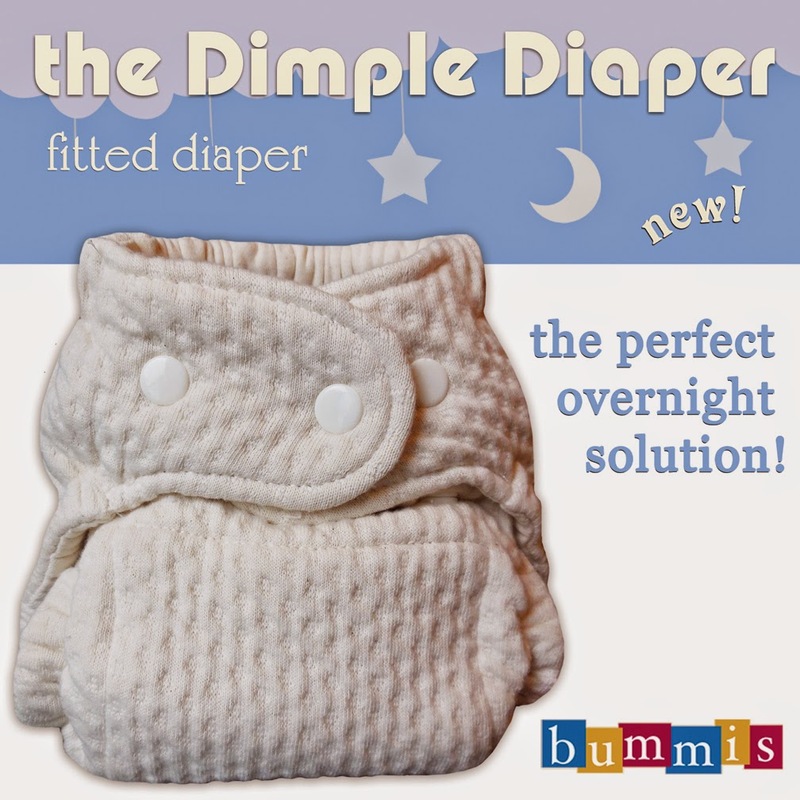 Bummis Overnight Dimple Diaper re-stocking. 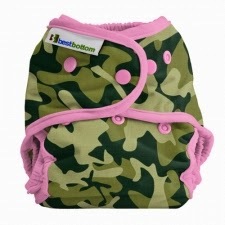 Shipped and awaiting delivery. 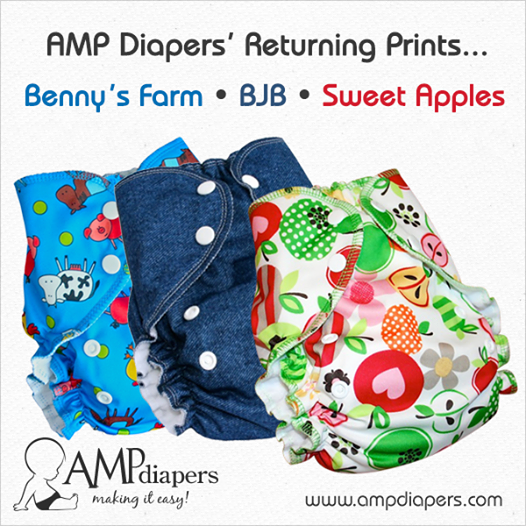 AMP Diapers new/re-release print re-stock, regular item re-stock, and introducing Snap All-in-Ones. 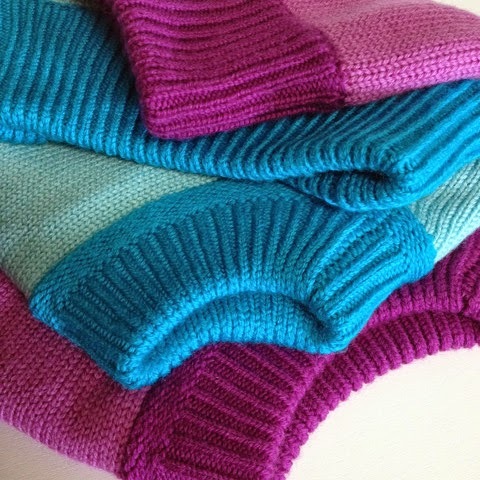 Order processing. 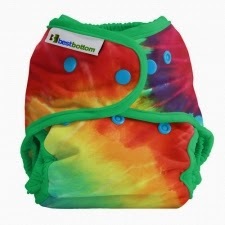 Best Bottom Diapers GI Jane, Open Season and Totally Tie Dye and re-stock. 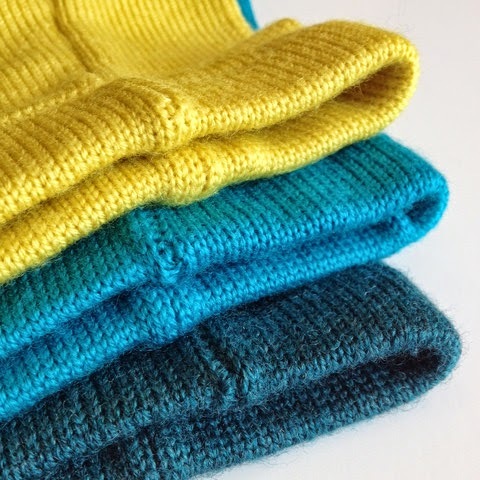 Order processing. Bottombumpers Diapers new colours, Kiwi, Tangerine and StarWhite and re-stock. 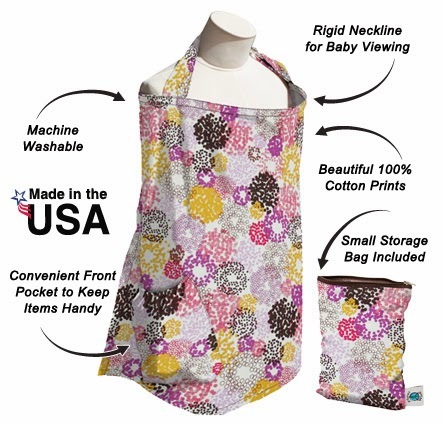 Order processing. 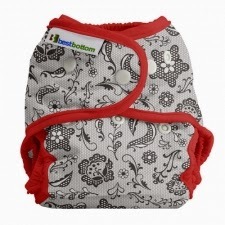 *TotsBots are on order, although there are some manufacturing delays, so we are still waiting for an ETA on these. 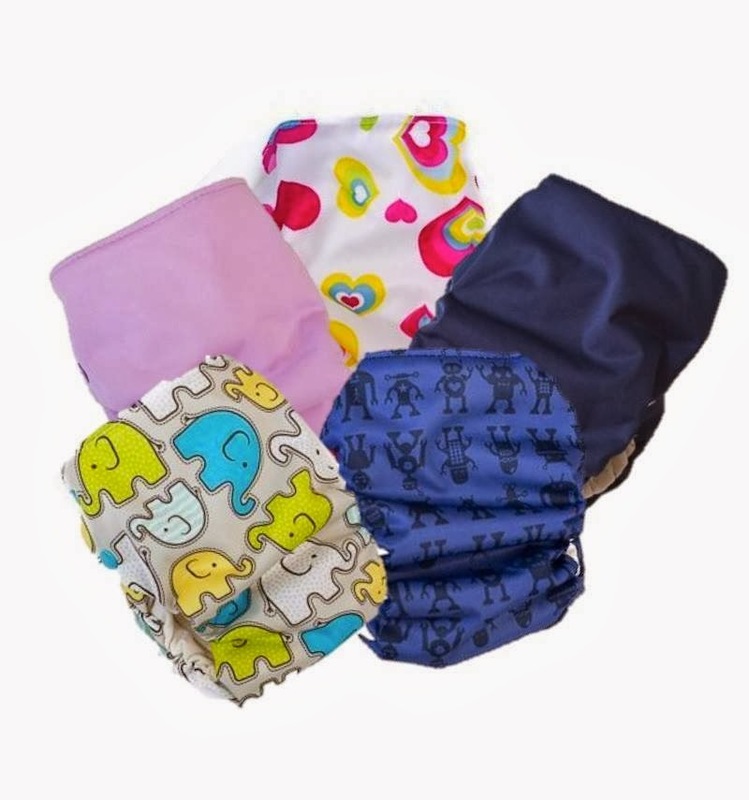 Monkey Doodlez re-stock and NEW Going Commando snap swim diaper! 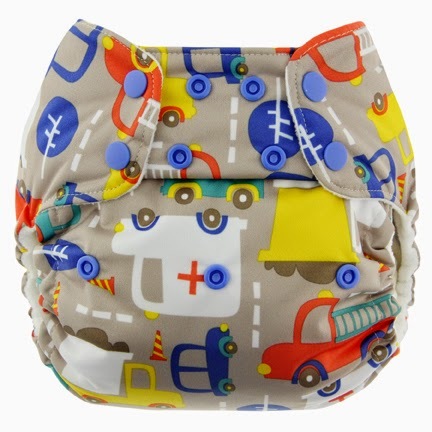 We've also had word Tots Bots will start shipping in the next couple weeks!! 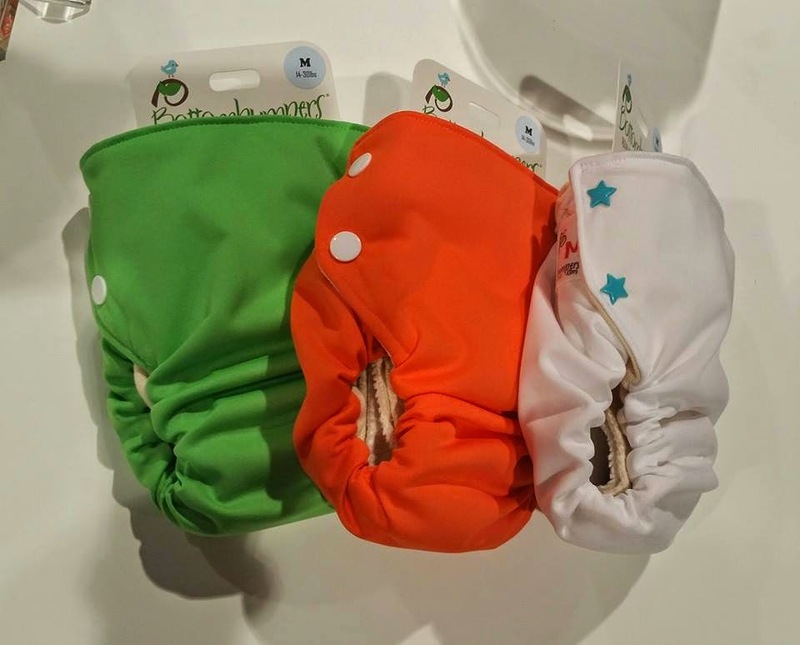 bumGenius and Flip diapers and introducing their newest colour "Armadillo", as well as Elementals in "Audrey"
We are pleased to announce our newest arrival at the Lagoon! 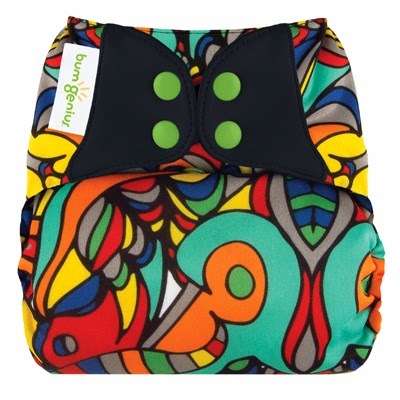 Born February 3rd, 2014.
bumGenius and Flip re-stock and new colour, "Countess"
NEW FuzziBunz One Size Elite colours have arrived! 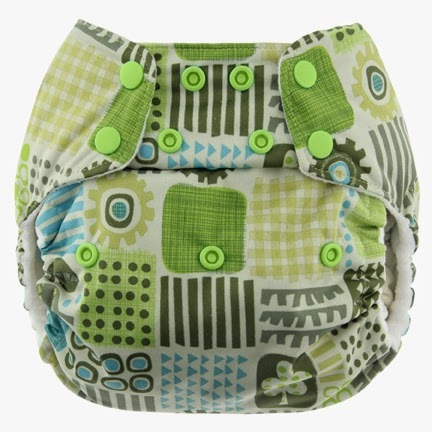 Peachy Green Diapers newest release! 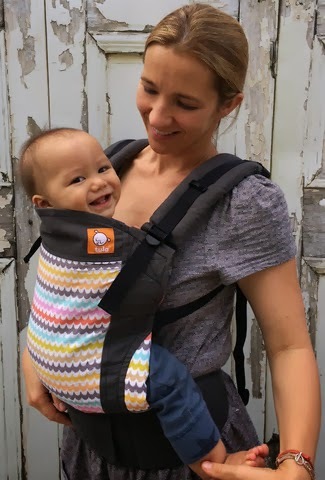 Tula Baby Carriers re-stocked in Standard and Toddler. 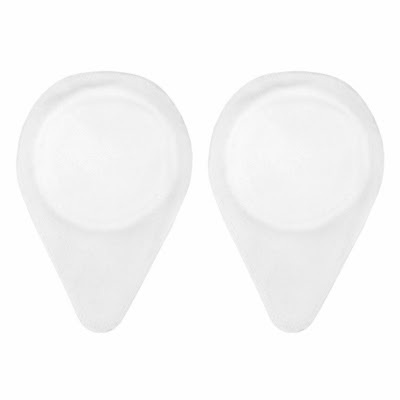 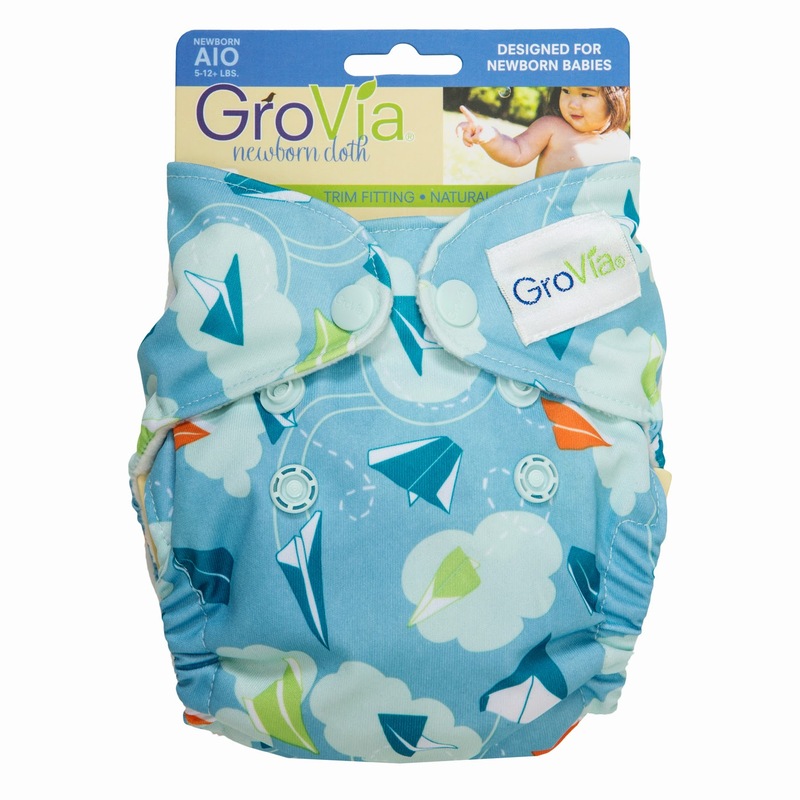 We also now offer Newborn Infant Inserts and Free To Grow extenders as well. 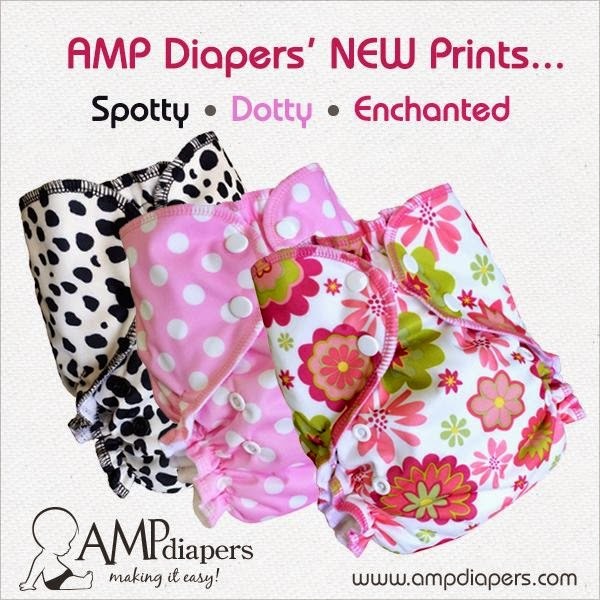 Now available - Rumparooz Newborn/Preemie Covers in snap and aplix. 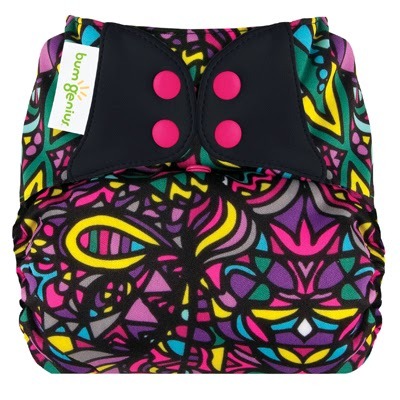 New bumGenuis & Flip prints are available! 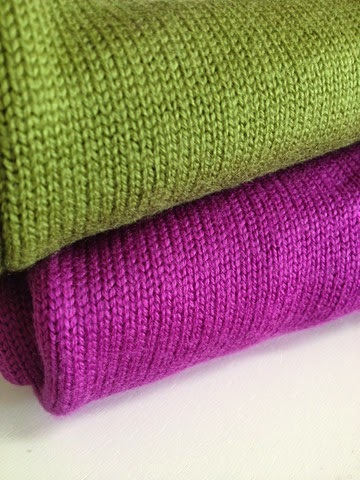 Top Hat, Piccadilly Circus, Jules and Carroll. 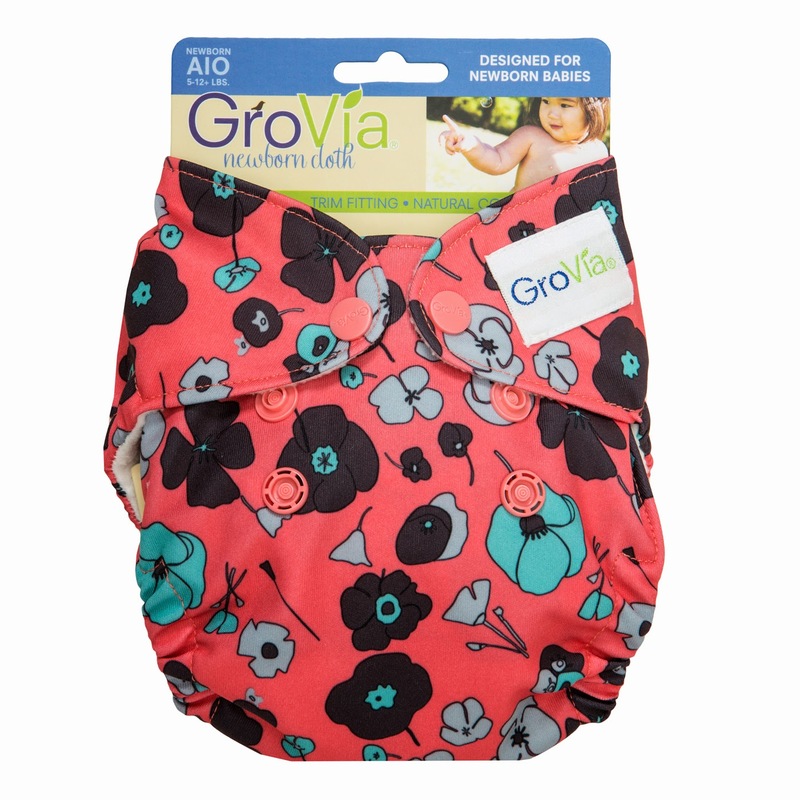 GroVia Magic Stick Z Diaper Balm - They've taken the all natural Magic Stick base and added 20% non-nano Zinc Oxide. 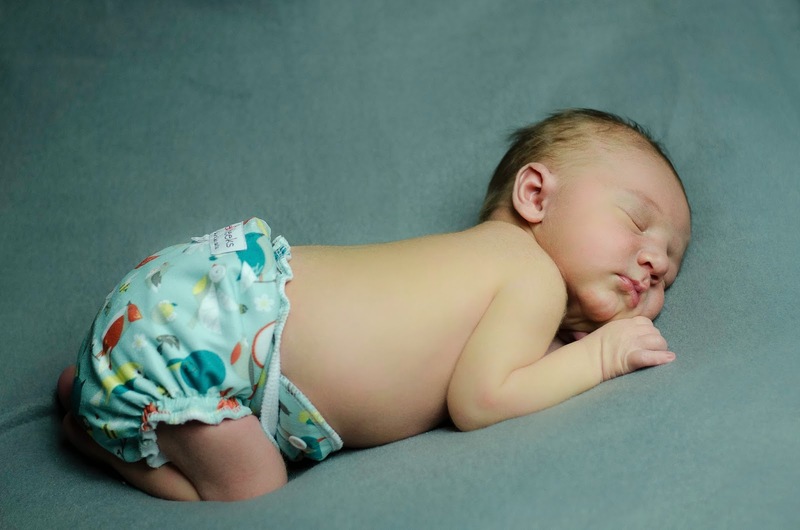 Zinc powder is a safe mineral that allows baby's irritated skin to heal faster. 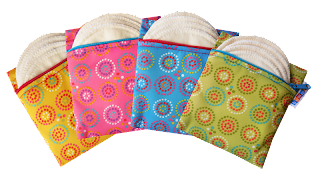 Planet Wise Nursing Covers with Storage Bag included! 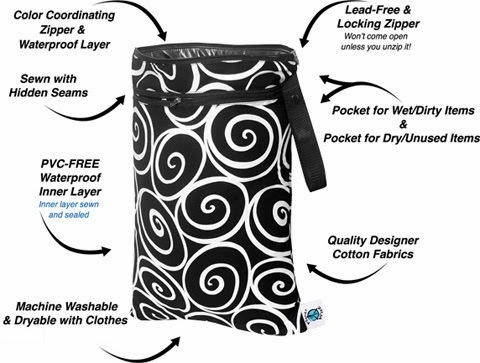 We've always carried the Planet Wise Hanging Wet/Dry Bags, but we love them so much we have added the on the go size, Planet Wise Wet/Dry Bags, perfect for your diaper bag. 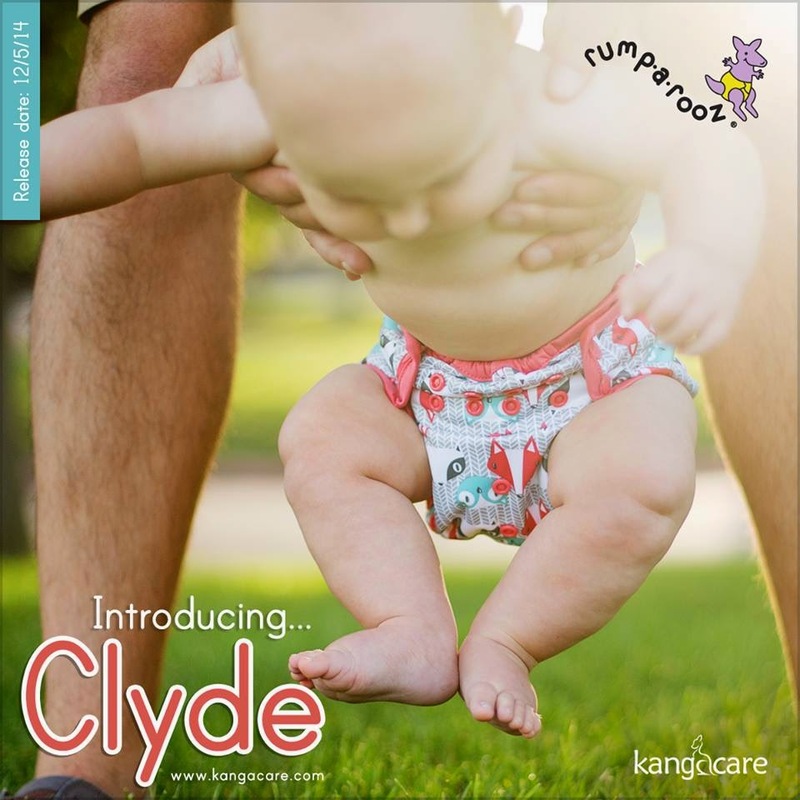 Blueberry Diapers newest prints Jungle Jam and Paisley - available in Simplex One-Size, 2.0, Newborn, Basix, Capri and Jungle Jam Trainers. 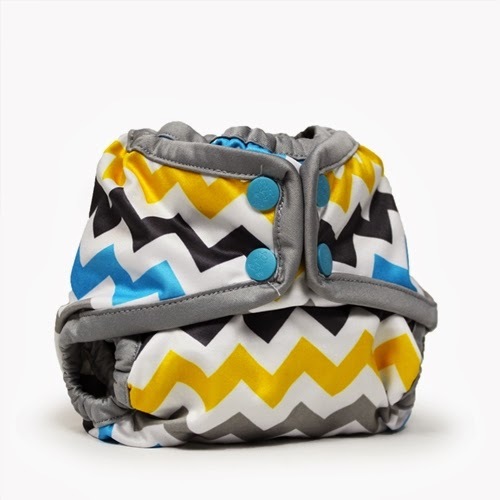 (These went quickly, we still have a few left in select styles, some are on re-order now, and some we will be re-ordering shortly). 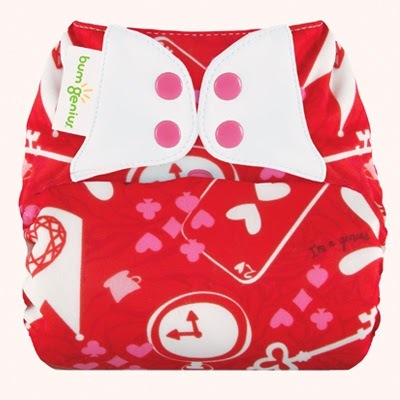 Bummis Breast Pad Travel Packs - come with 2 pairs of breast pads and a travel bag. Econobum Newborn Kit - Includes 2 Newborn Covers, 6 Organic Cotton Prefolds, 6 Stay Dry Liner, wet bag, detergent sample and instructions.